South African MPs brought the 50th anniversary of Tibetan Democracy in exile to the attention of the parliament and issued an invitation to the Dalai Lama to visit the country. 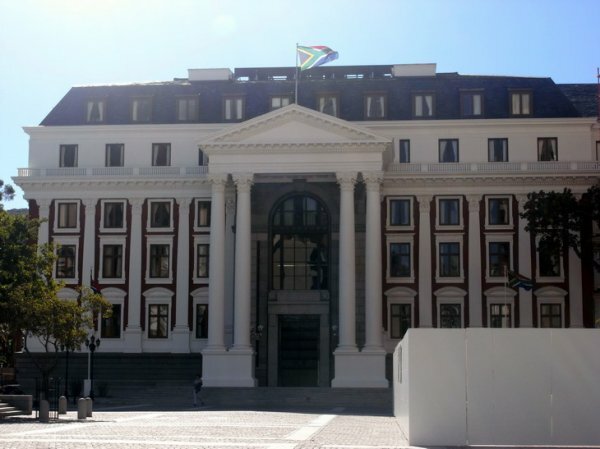 Freedom Front Plus MP Corné Mulder called on the ANC government to recognise Tibet as an autonomous region and to help find a solution to human rights abuses. Marking 50 years of Tibetan Democracy in-exile, South African MPs from opposition parties delivered four statements on Tibet, China and His Holiness the Dalai Lama and invited debate in the Parliament on 14th September chaired by Speaker Max Sisulu and attended by government ministers. More than eighty MPs wearing Tibetan ceremonial scarves (Khatag) and about hundred supporters led by South African Friends of Tibet (SAFT) were present in the House gallery to witness the afternoon proceeding.